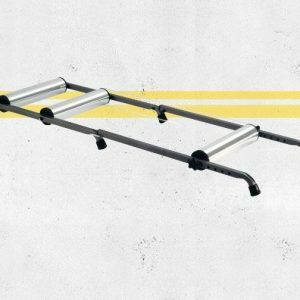 Aluminum roller drums run silent and smooth. 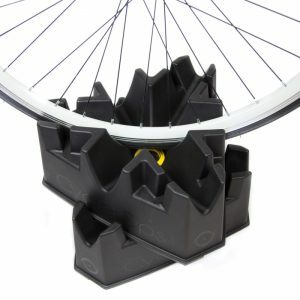 Fold-flat or stand on end for convenient storage. 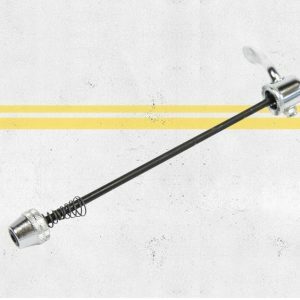 Available with unique patent-pending, 5-level adjustable resistance. 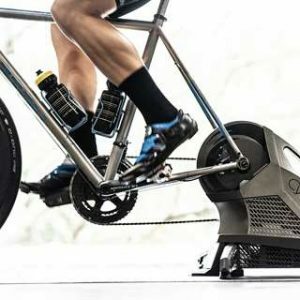 For a stable, worry-free ride with any rear wheel-mounted trainer. Unique 3-level design lets you select the level of difficulty. Stack two blocks to simulate climbing workouts. 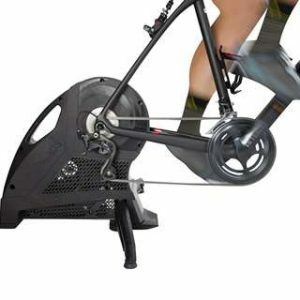 Fluid resistance unit provides a quiet and consistent ride. 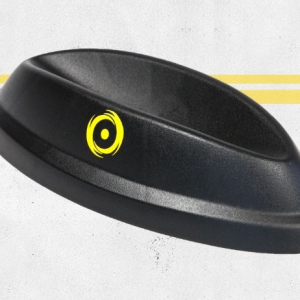 Progressive resistance offers the widest resistance range and road-like feel. Best-selling trainer in the USA. 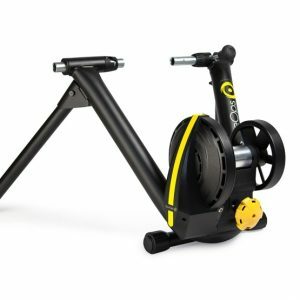 Compatible with Zwift and other virtual training apps. 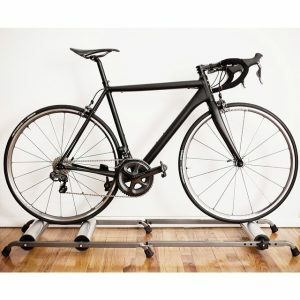 This Upgrade Kit to the Fluid² trainer includes 2 climbing blocks, a training mat and a sweat guard – just add your bike and get started. 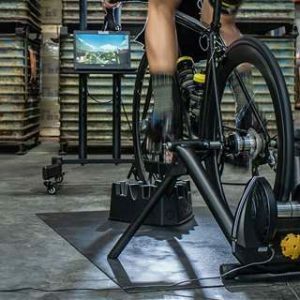 PowerTuned using PowerTap technology for up to +/- 2% accurate power readings. Electromagnetic resistance provides a precise and controlled workout every time. Direct drive design features widest bike compatibility and quiet performance. Integrated cadence, speed and power data – no external sensors needed. Seamlessly connects to virtual training apps with dual ANT+ FE-C and Bluetooth standards. 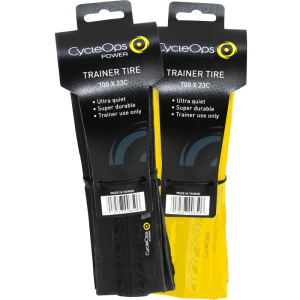 PowerTuned using PowerTap technology for up to +/- 5% accurate power readings. Controlled, electromagnetic resistance provides a precise workout every time. 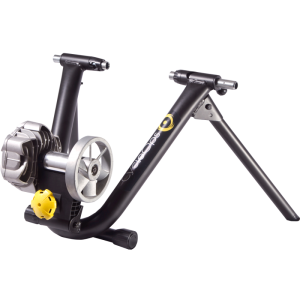 PowerTuned using PowerTap technology for +/- 5% accurate power readings. 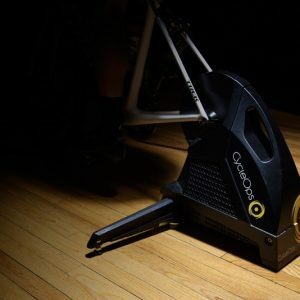 Dual ANT+ and Bluetooth Smart allow for connectivity to variety of training software, including CycleOps VirtualTraining. 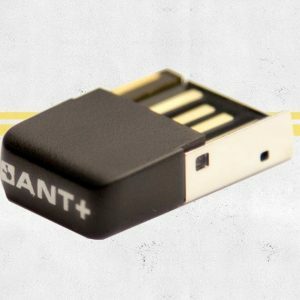 Cadence sensor, ANT+ USB and BlueGiga USB sold separately. 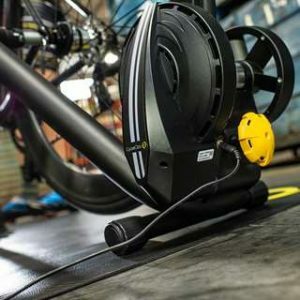 PowerTuned using PowerTap technology for accurate power readings. 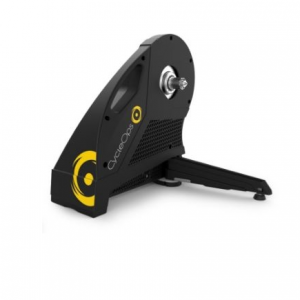 Direct drive design for increased bike compatibility and quiet performance. Innovative electromagnetic resistance provides rapid response resistance and maximum power. 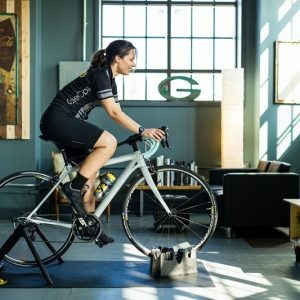 Seamlessly connects to CycleOps VirtualTraining with dual ANT+ FE-C and Bluetooth 4.0. Product does not include cassette.